Car-sharing company Zipcar has forecast lower-than-expected first-quarter profit because of marketing and other expenses connected with its European launch. The U.S.-based company said it will report a net loss of as much as $5 million this quarter. 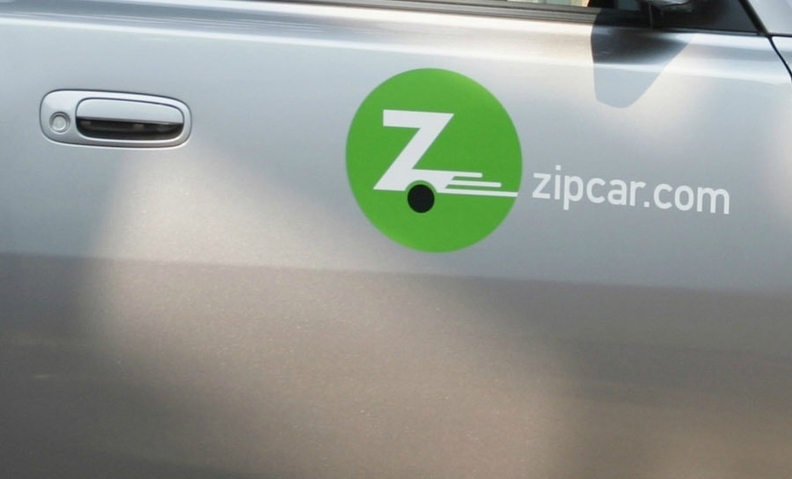 Zipcar, which is based in Cambridge, Massachusetts, said sales this quarter would be as much as $60 million, trailing the average $60.6 million estimate of three analysts in a Bloomberg survey. On Wednesday, the company said it expects costs of about $2 million this year, related to its European expansion, including the establishment of a European headquarters in the UK and the appointment of Frerk-Malte Feller, hired last month to run European operations. Zipcar allows members to rent cars by the hour and is currently available in North America and five UK cities. In January, Zipcar announced it had purchased a majority share in Barcelona-based Catalunya Carsharing, known as Avancar. Avancar operates a fleet of vehicles throughout the cities of Barcelona and Sant Cugat del Valles. "With the completion of this transaction, along with the integration of our UK operations and the recently announced appointment of Frerk-Malte Feller as president of Zipcar Europe, we are gaining momentum as we work to grow and expand the car sharing category and Zipcar's presence throughout Europe," said Scott Griffith, chairman and CEO of Zipcar, in a statement earlier this month. In the same statement, Zipcar said that research by the consulting firm Frost & Sullivan had shown that the market for car sharing in Europe could reach 5.5 million members and revenues of 3 billion euros.